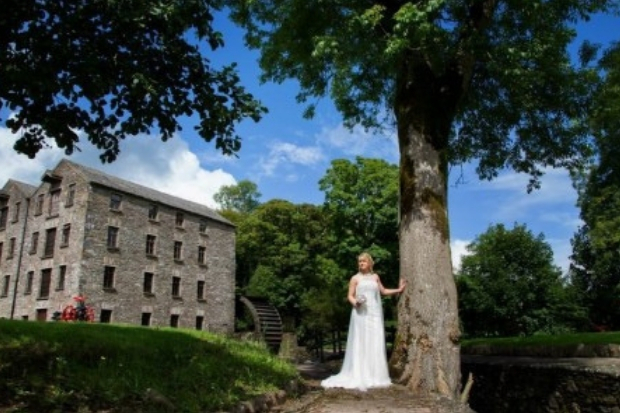 The weddingsonline Awards is a pretty big deal in the Irish wedding industry, if we do say so ourselves. This year, awards were given to some incredibly beautiful venues. 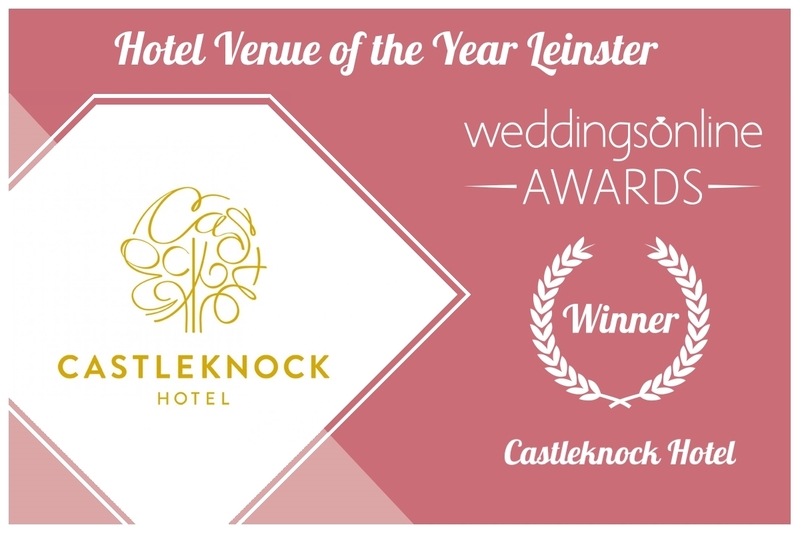 The Hotel Venue of the Year Leinster 2019 was Castleknock Hotel. 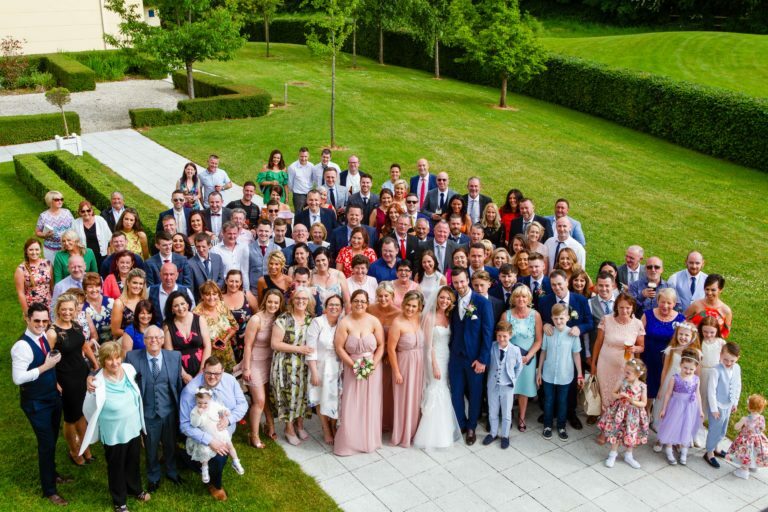 We wanted to take this opportunity to show you just why Castleknock Hotel is one of our favourites! 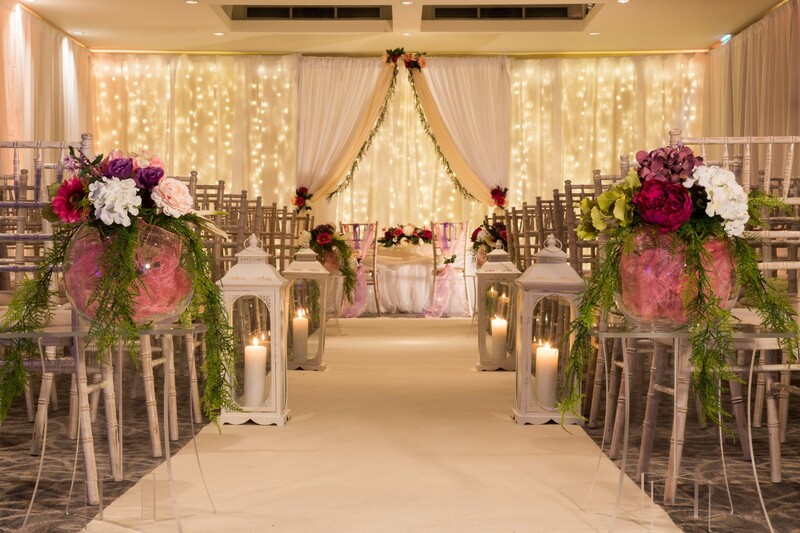 The award winning Castleknock Hotel in Dublin is now considered by many to be the premier wedding venue in Dublin. 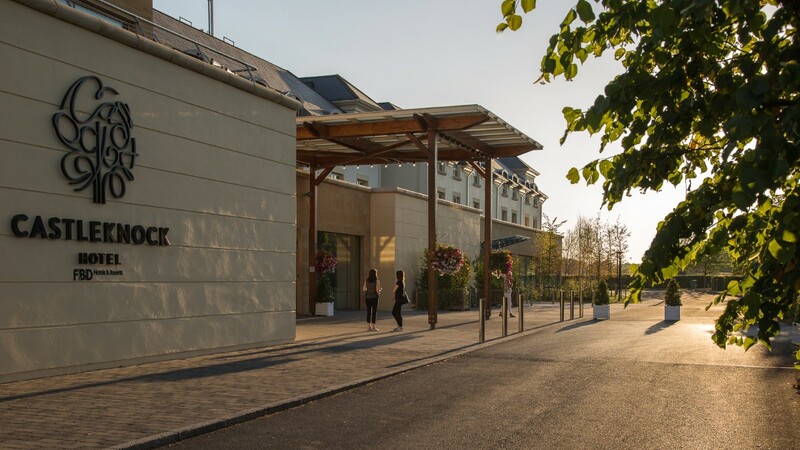 Set just outside Castleknock village in close proximity to the Strawberry Beds and the Phoenix Park, the hotel is a contemporary styled alternative to the traditional hotel venue. 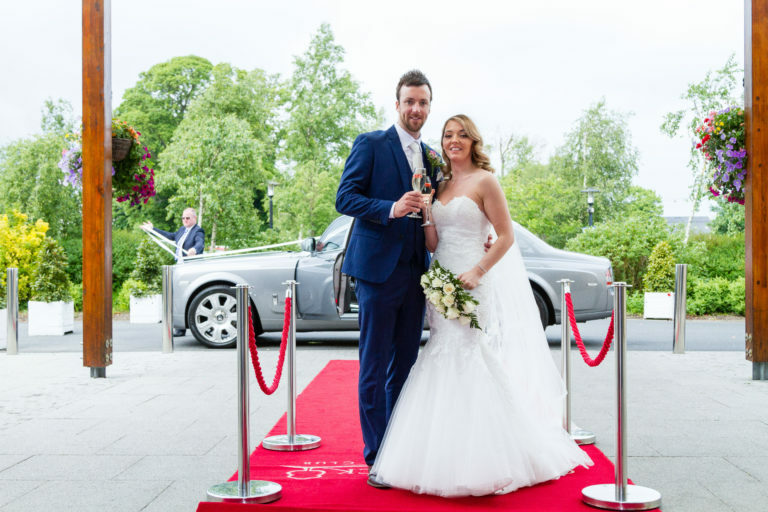 Castleknock Hotel has a number of key strengths that tick most couples checklist. There are 2 bars inside the main ballroom and an adjacent smoking terrace so you maintain the atmosphere and don’t lose your guests. 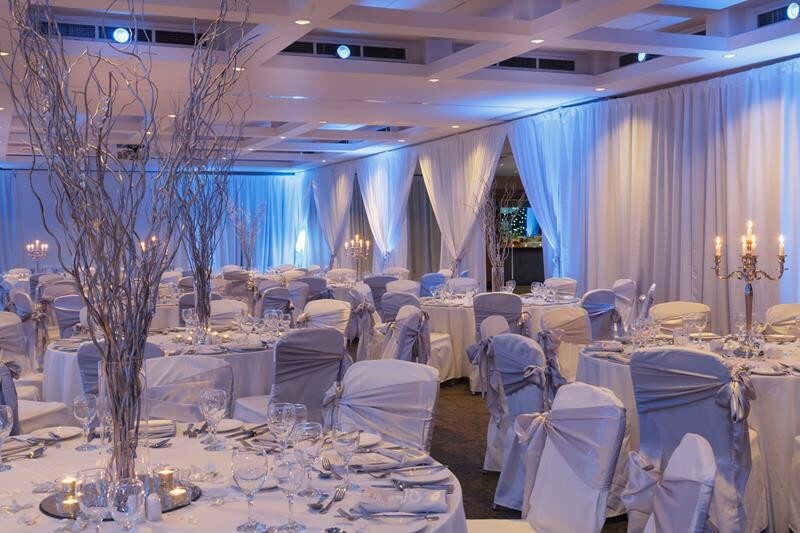 Mood lighting and chair covers create an elegant ambiance and the flexible layout of the room allows for various setups. 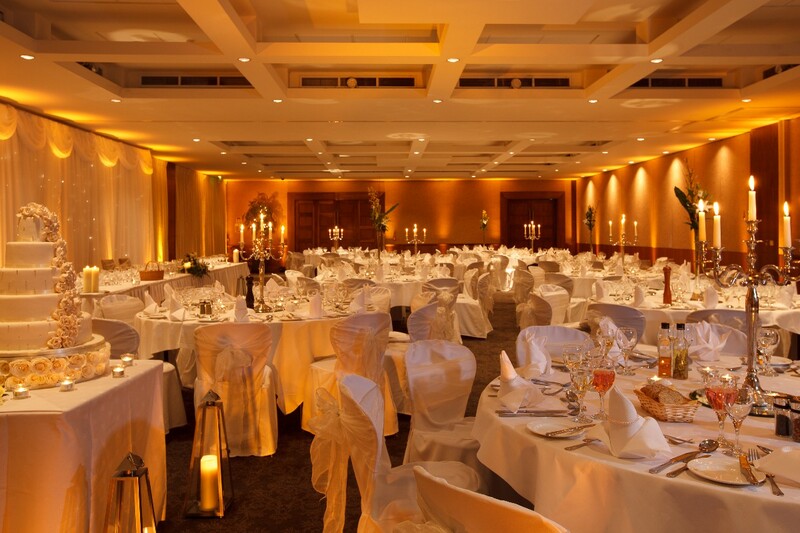 Castleknock Hotel has won no fewer than 32 awards since 2009. Their greatest strength is their service excellence and the quality of their food. 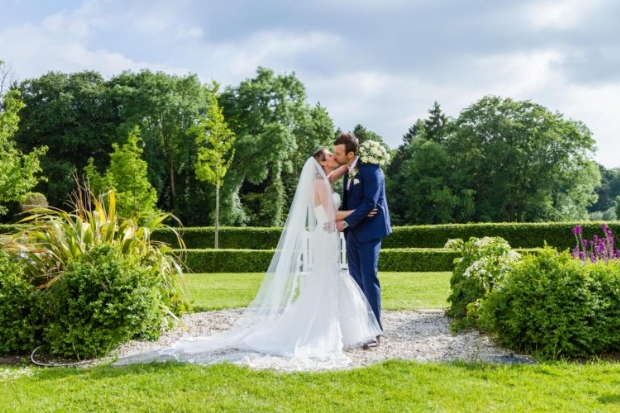 weddingsonline Awards 2019 – Castleknock Hotel – Winner Hotel Venue of the Year Leinster from weddingsonline on Vimeo. We want your wedding day to be unforgettable and our dedicated team will be on hand to answer any questions you may have about our services, enabling you to have the peace of mind that your day will be as flawless as you deserve.